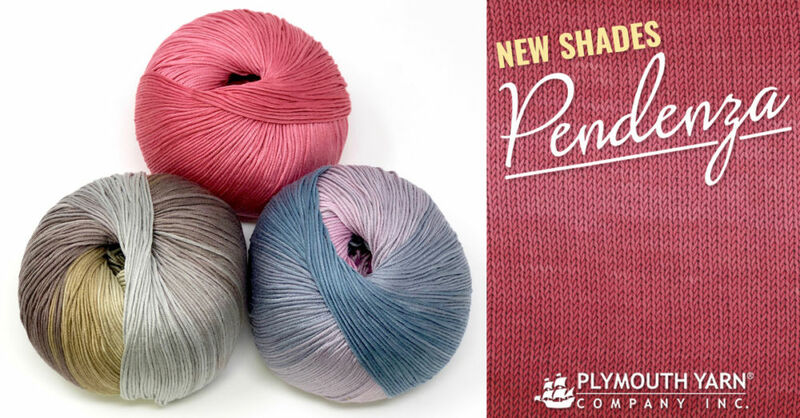 Pendenza - New Shades from Plymouth Yarn Company! 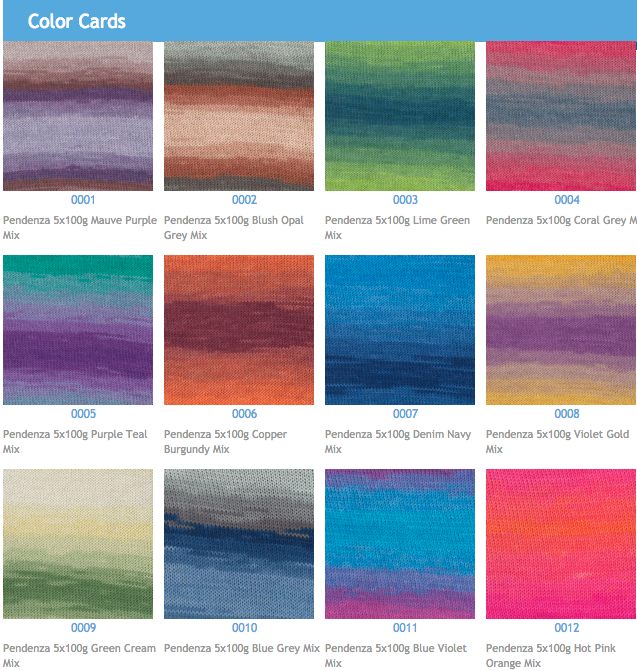 Yes, we k now, you think of Pirates of Penzance whenever you see our yarn Pendenza! 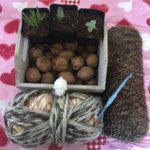 You will definitely be able to make sweet yarn music with this self-strip yarn. 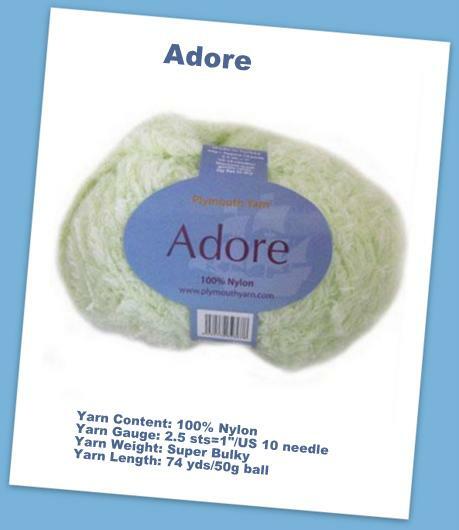 Featuring a tight cable-ply, this DK weight yarn is manufactured in Italy out of 100% Egyptian Mercerized Cotton. This cotton from the hot climates of Egypt is perfect for warm and hot weather garments. Pendenza means “slope” or “gradient” in Italian and it is a perfect description for how the colors show themselves in long stripes. 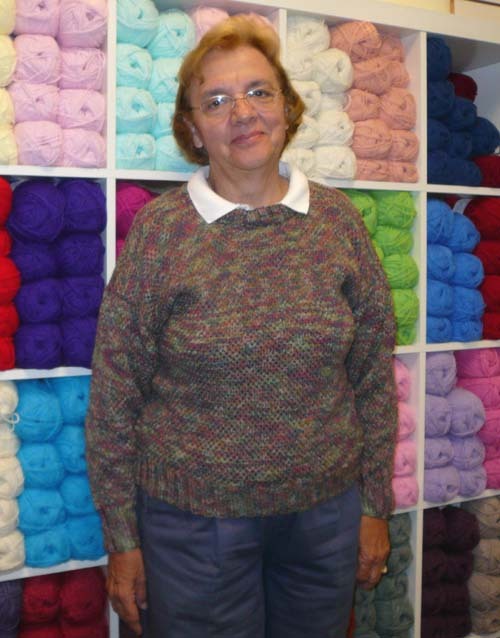 The gradient of this yarn will make any garment pop off in subtle hues and textures.